The New Crypto Giveaway Scam on Twitter | Know how Companies are fighting it! 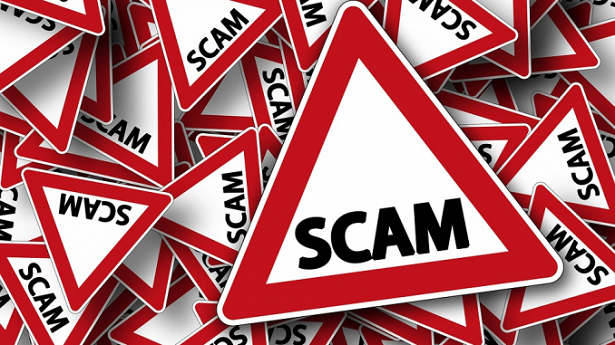 As per the latest updates of media on the social networking site, “Twitter”, the new kind of scam has surfaced in relation to the cryptocurrency industry. On account of these new scams, the official accounts owned by the companies have added “Not giving away cryptos or Ether (ETC) or Bitcoin (BTC) to their profile names to discriminate them from the fraud ones. What is the new Scam all about? Lately, a new method of scam or fraud as we say have been accounted in the famous social network, Twitter account. In this, the scammers are creating fake Twitter accounts with the usernames that are very similar to the names of the famous companies with a single letter being different with the motive of confusing the users into believing that they are the owners of those famous accounts. The action of adding “Not giving away cryptos/ETC/BTC” to the profile names by the famous companies and accounts have been taken. How does this giveaway scam actually works? It is very simple to explain how this scam works. In this scammers make a publication in response to the tweet made by any of the famous public figures in relation to the blockchain industry in which they asked people to send a number of cryptocurrencies in return of the greater amount of cryptocurrencies (usually 10 times more). Just to legitimize this scam, the scammers place additional tweets of alleged people of other fraud accounts to affirm that the offer is valid. It seems like the scammers are continuously finding one way or the another to misuse the social network platform such as Twitter. This news that we came across made it very clear that if you are coming up with such posts, you should not believe blindly on the social networking posts. This recent media news has transformed the entire aspect of visualizing trading via Twitter. Why Rupee hit a record low of 69.13/USD?